DC pop folk rock. Originals, covers, mashups, partytime. 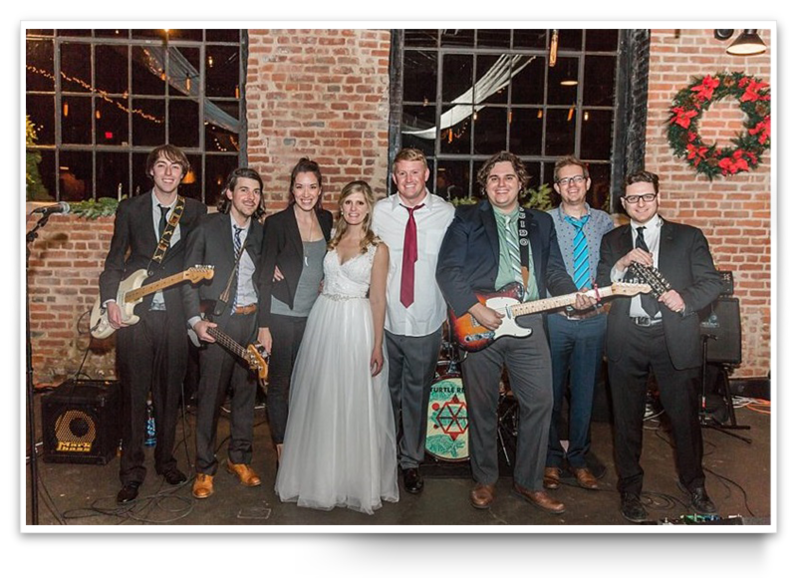 Oh, to be a wedding band. What fun! It’s your special day, and it’s gotta be perfect. 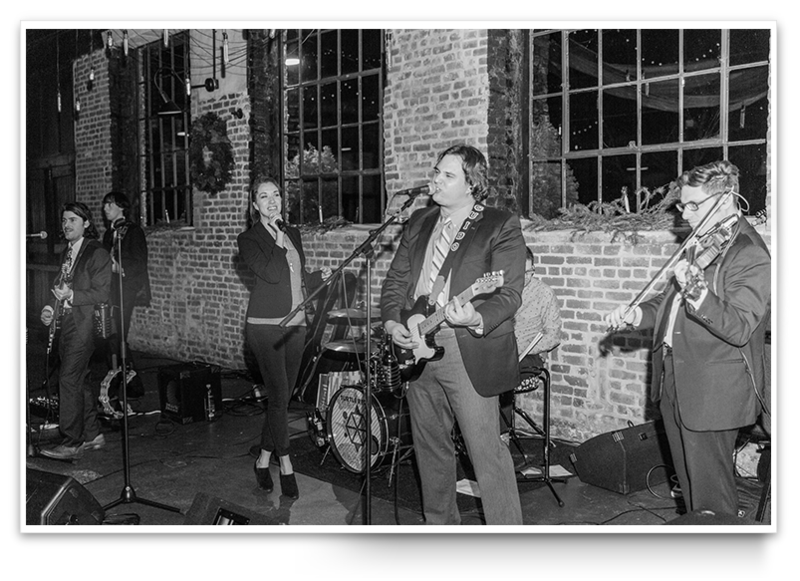 We’re the live band that’ll get the crowd dancing and make your party something everyone remembers. No cookie-cutter DJ playlists here, we’re a custom outfit. 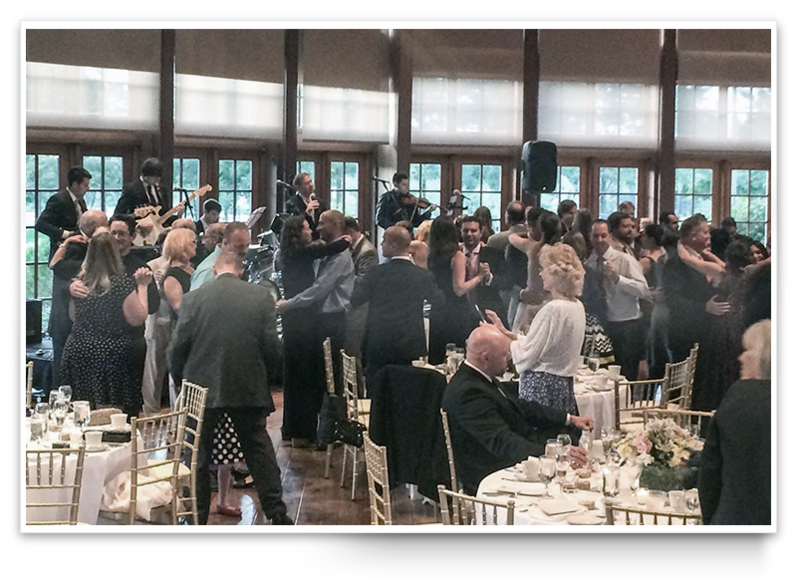 Want to start with an acoustic set of classic rock and then transition into a full-on dance party after dinner? 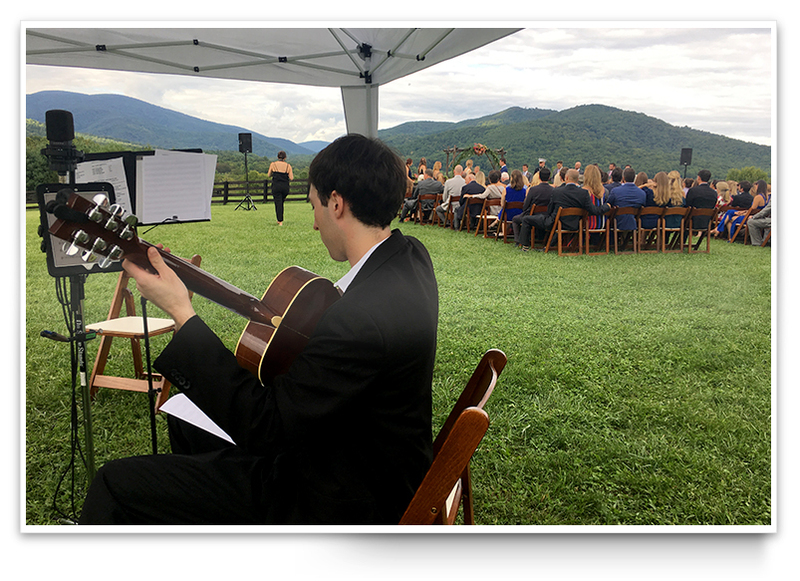 Check out one of our recent set lists- there’s a little something for everyone! Oh, and if Uncle Gary wants to hop in and sing some Frank Sinatra, just let us know. But you don’t have to take our word for it- check out these reviews!! Copyright © 2019 Turtle Recall, bro. All Rights Reserved.